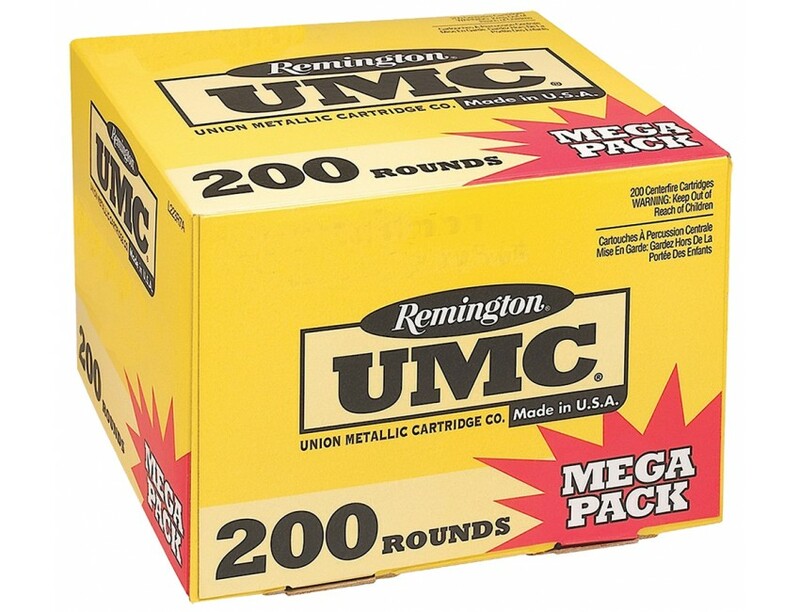 Remington Ammunition UMC Rifle Ammo for Hunting/Target. 223 Remington/5.56 NATO, 45 GR, JHP. 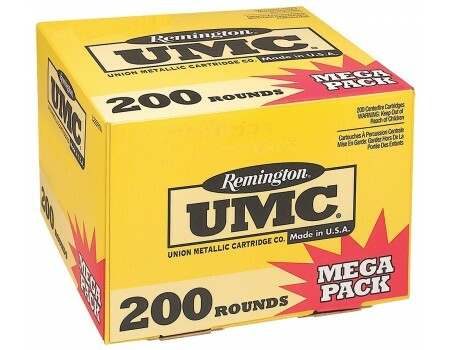 Box price, 200 Rounds/Box.